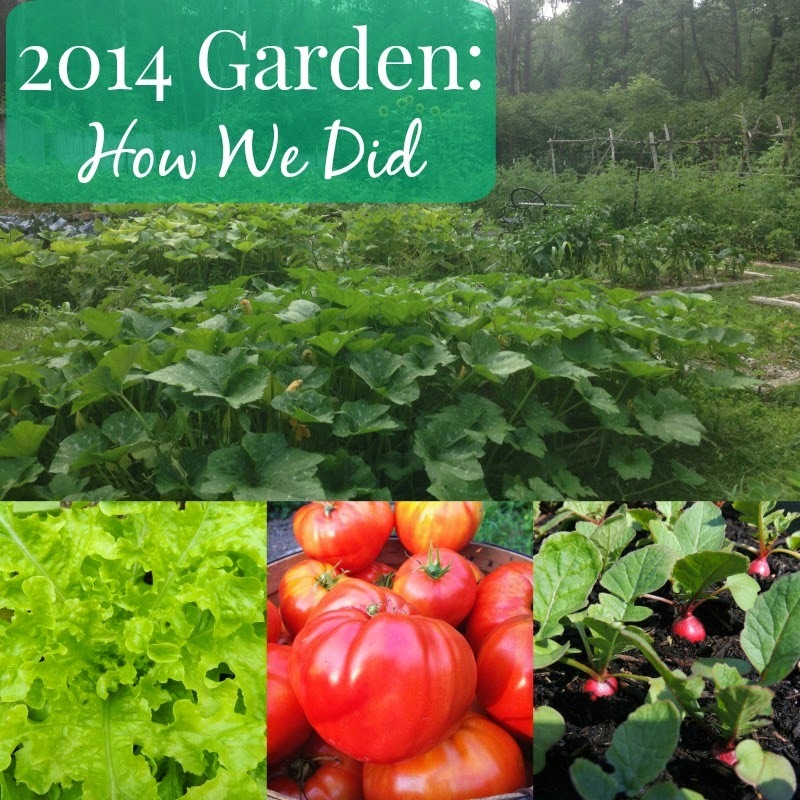 2014 was a great year for our garden! Not only did we get wonderful yields and lots of delicious food, we made a few changes this year that we absolutely love. The garden is much more efficient, more beautiful (didn't expect that!) and more importantly, so much easier to maintain! First I'll give you a quick summary of the changes we made this year. Previously, our garden was in three separate areas – it was inconvenient and inefficient. It seems like so much space was being wasted and we knew we need to make some changes. We combined all our garden areas and put up a new fence. 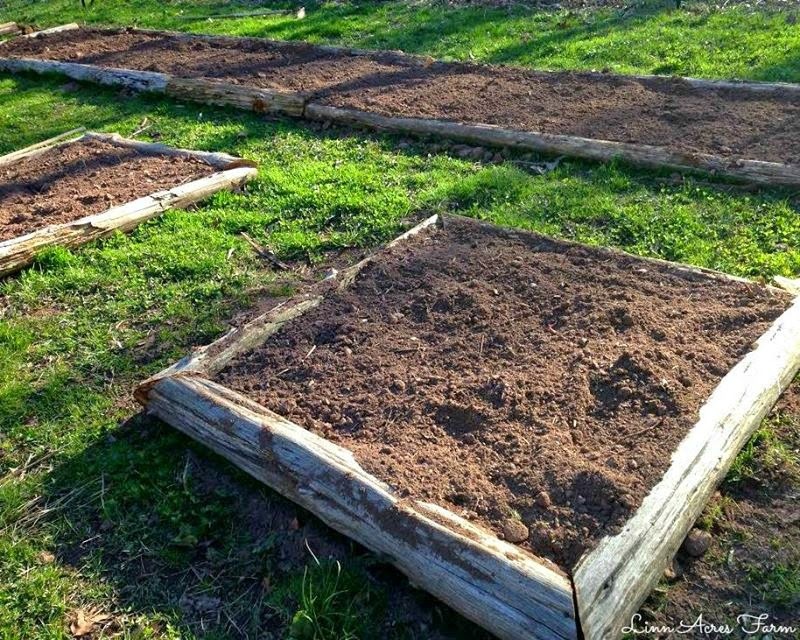 Next, we used cedar from all over our property to make all new raised beds and trellises. I decided that having grass pathways between the raised beds would be nice to walk on, neater (no more muddy feet! ), and easier to maintain. We designed the layout so the pathway width would fit a push mower. All the pathways can be cut in about 10 minutes every couple of weeks. We love it! The whole layout of the garden makes it so much less work to maintain. I was curious how much he actually grow in our garden, so I decided to try to record (in pounds) how much we got. Let me say first that it is surprisingly hard to remember to weigh things! We didn't always remember, but we did our best. We ended up weighing over 1000 pounds! In order to grow that much we spent less than 12 cents a pound in seeds. That includes both the seed potatoes we purchased and the seeds we purchased in bulk to be used next year as well. 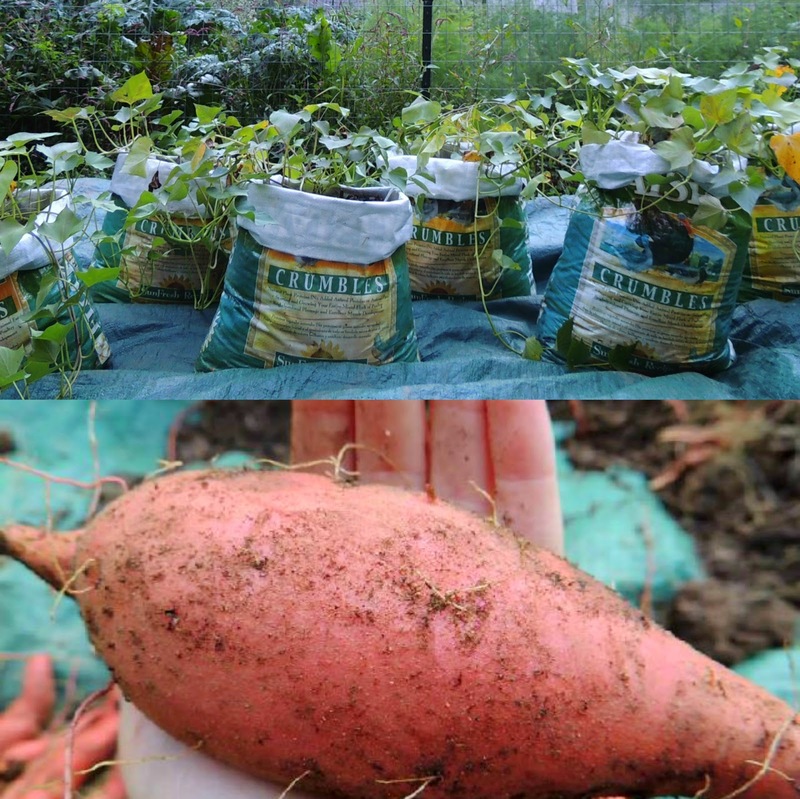 We tried a few experiments this year, such as growing sweet potatoes in grow bags and carrots & radishes in containers. Both were successful, but I still prefer growing them in raised beds. We also tried out our new homemade grow bags! Which we absolutely loved and will definitely use again. Other than a bit of potato beetles at the beginning of the season, we did not have any notable issues with pests. We dealt with the potato beetles through handpicking (my favorite method of dealing with pests). We lost a small number of mushrooms to a woodchuck and in the late fall we had a rabbit munch on our spinach and beets, But again, no real issues with any animals in the garden. 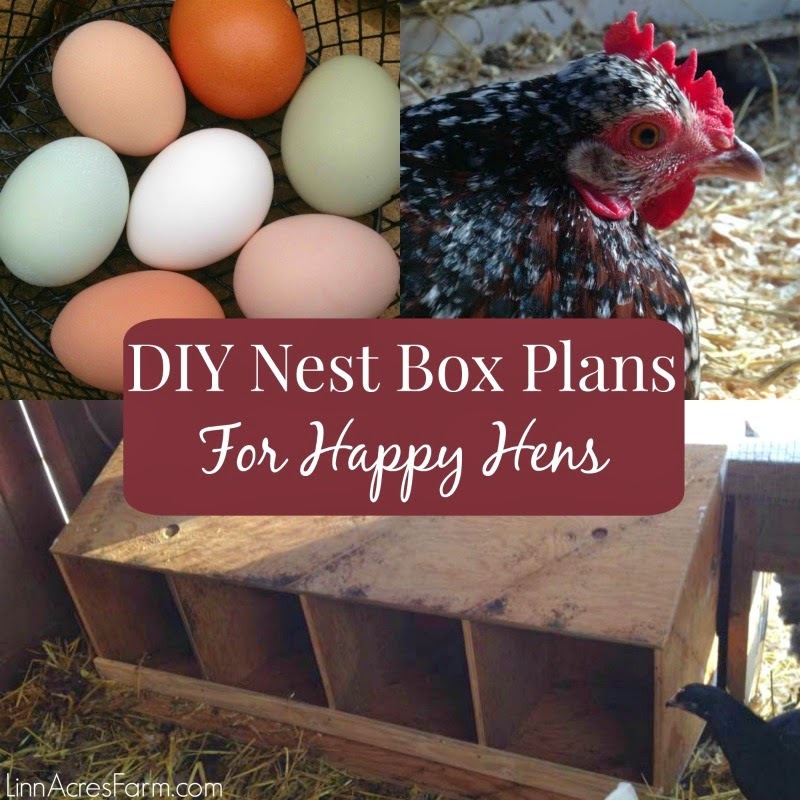 Don't forget to check out our other post: 2014 On the Homestead, a Year in Review! 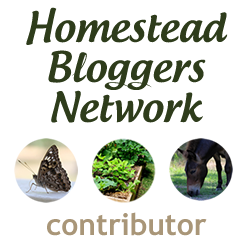 At the time of writing this post in early January 2015, we're still harvesting things from our garden! The winter weather has been mild, so we have been able to easily extend our season quite a bit. We've had a few snowfalls, but nothing major and everything easily survived it. Some of what we grew in our garden this year are: tomatoes, peppers, cucumbers, squash, melons, asparagus, kale, swiss chard, collard greens, strawberries, rhubarb, lettuce, corn, garlic, onions, leeks, pole and bush beans, gourds, eggplant, ground cherries, carrots, radishes, beets, spinach, potatoes, sweet potatoes, peas, kohlrabi, sunberries, loofah sponges (a type of squash we use for homemade sponges), cabbage, and celery. We also grow multiple types of herbs: basil, parsley, oregano, dill, mint, thyme, lemon balm, rosemary, chives, catnip, and fennel. Overall, we had a great year in the garden. We most likely will not go through the trouble of weighing things next year, just since it's difficult to remember to weigh each basket full. 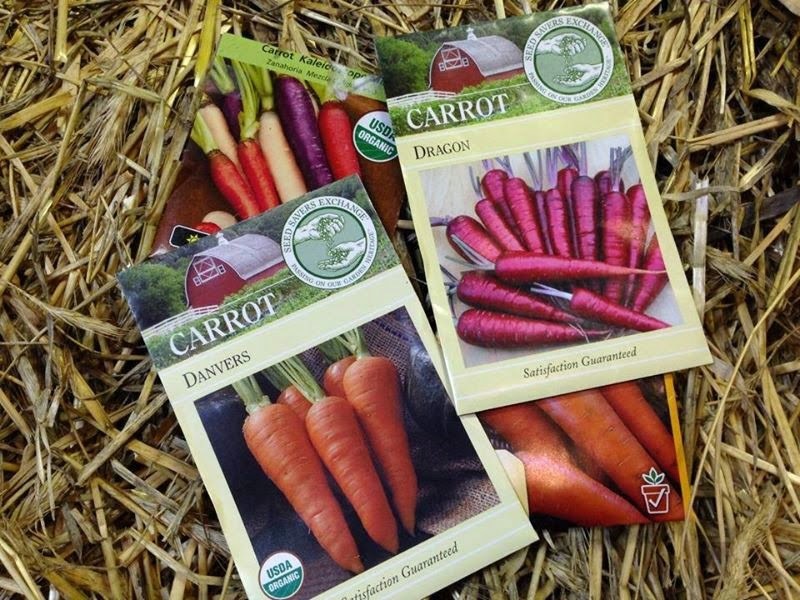 We're already busy planning our 2015 garden and we can't wait to see what next year brings. 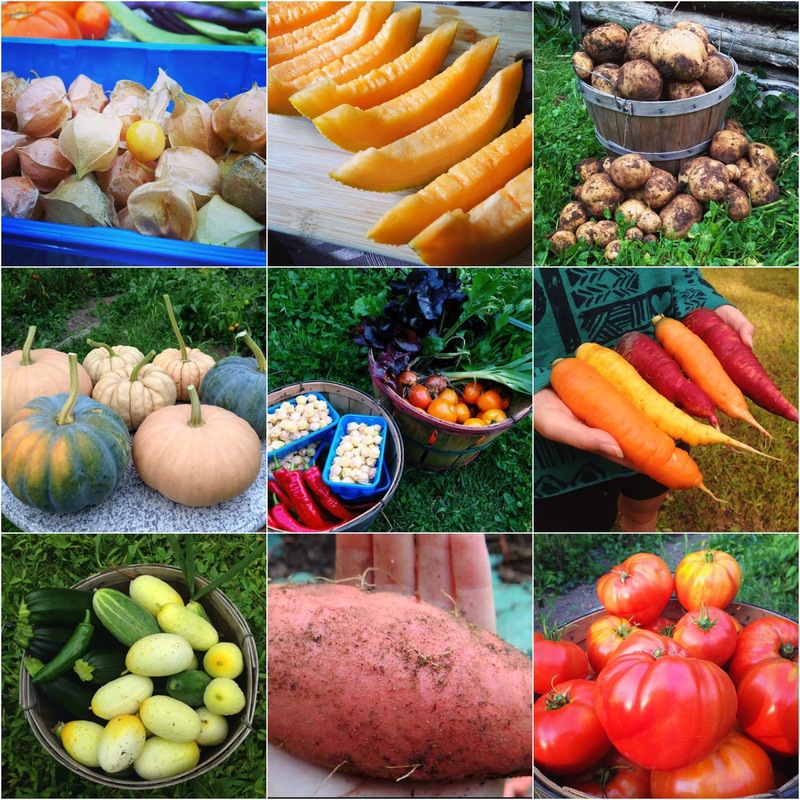 How is your garden this year? Our garden did really well, of course, there are always things that could have gone better. We live in a moderate climate so are able to grow year round. I didn't weigh our produce last year, but I'm going to try to remember to this year. We also have walkways around our beds and I love it.